Maude Schellhous founded Sacramento Hypnotherapy following completion of training as a Certified Clinical Hypnotherapist (CCHT) in 1995. She then achieved her Certificate of Behavioral Therapy (CBT) in 1999, and has since helped thousands of people reach their goals and often achieve what they did not think was possible. She is the founder and Instructor of California School of Hypnotherapy where she provides training and mentorship programs. It is Maude's belief that discovering inner wisdom holds a path to many different areas of our subconscious where we can unlock blockages that can hold us back mentally, emotionally, spiritually, and physically. 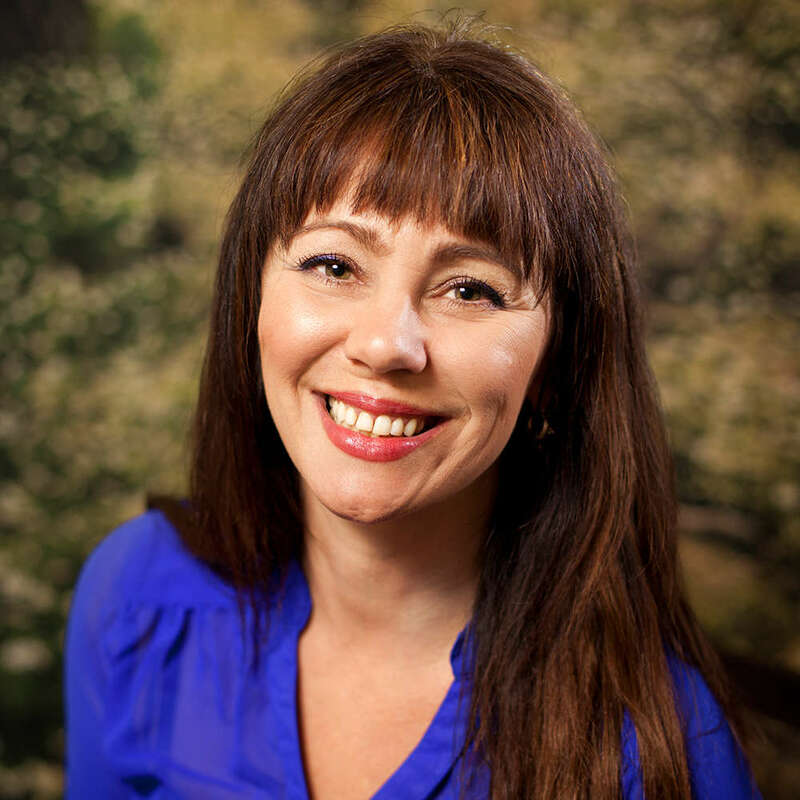 She continues to grow as a Hypnotherapist, and is most proud when her clients achieve their goals. Did you find these articles helpful? Click to request more articles from Maude.